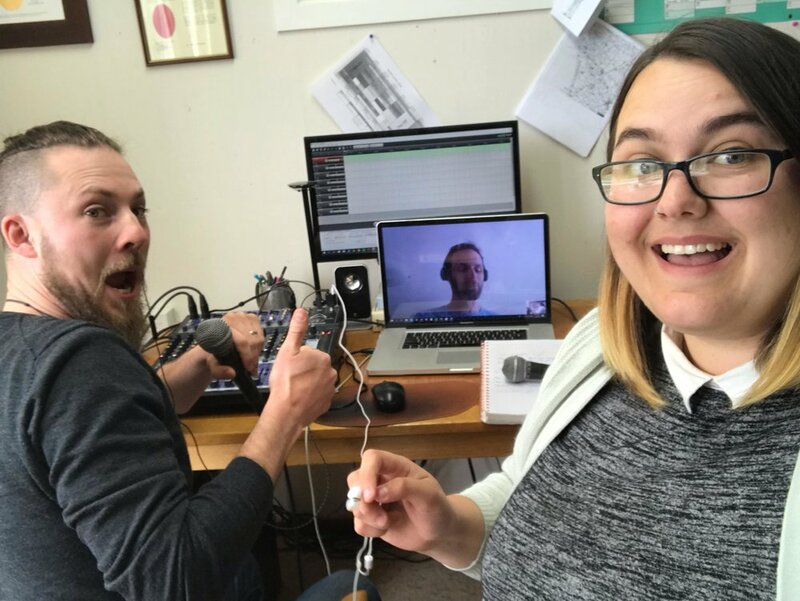 Hey we are Tim and Jasmin and we are starting this podcast because we have experienced firsthand just how many youth pastors are listening in to hear advice from the youth ministry podcasts already out there. Unfortunately, of the twenty or more we are aware of none of those are made outside of the United States. There are some big differences in what it means to do youth ministry over there and right here in our little corner of the world. Not only are there differences culturally but almost all these podcasts are catering for pastors of must larger youth groups than the majority of New Zealand groups. This means that the resources and even games being talked about are not easily translated into an NZ setting. We hope you find this podcast to be something that brings you life and forces you to ask good questions about how you interact with your young people.